BIBEAU RELEASES NEW ALBUM, FEATURED IN MOVIE, SOUNDTRACK, AND RELEASES NEW SINGLES AND VIDEOS! 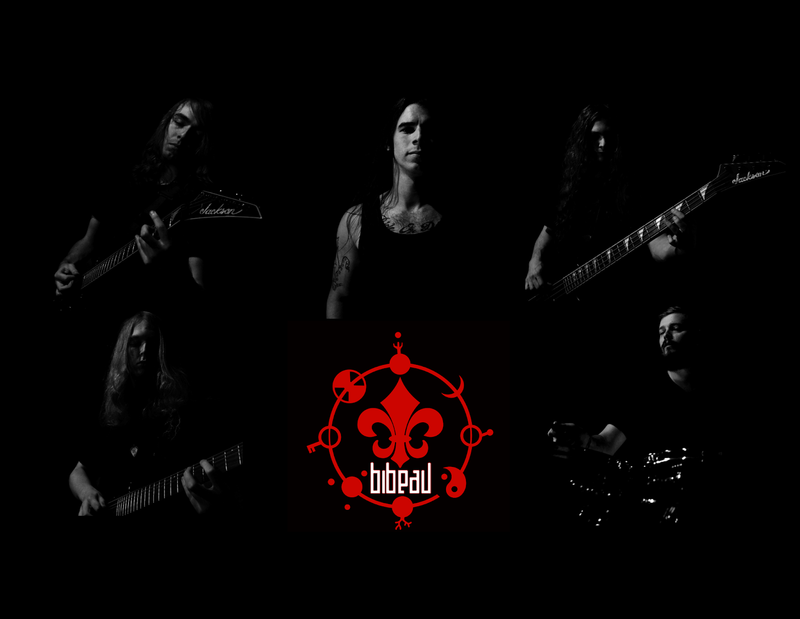 Texas-based progressive rock/metal outfit, Bibeau, have just announced the release of their full-length self-titled debut album, "Bibeau" via Fade to Silence Records & Filmworks! Bibeau mystify listeners with atmospheric melodies over adventurously progressive, powerful dynamics that create an undeniably epic wall of sound that has become the Texans’ trademark. Bibeau will be featured both in a key scene in the movie and on the movie soundtrack with several songs from the debut for the 2018 release of the movie, "Dinosaur" starring Joan Jett and Chuck Zito. "Dinosaur" is a dramatic thriller about a day in the life of a veteran police officer who is trying to juggle his turbulent home life, the daily stresses of his job, and the apparent inevitable biker war that's about to engulf his hometown. Starring Robert Clohessy, Joan Jett, Edward Asner, Chuck Zito. Directed By: Fred Carpenter, Written By: Edward C. Wahl, Fred Carpenter. Dark Letter Entertainment has shot a video for the song "Titanium White" and the film production company has added footage from the movie for the music video which will be available in May of 2018. Bibeau also recently offered another spoonful of melody with their bittersweet single and video release worldwide for "Leeway". 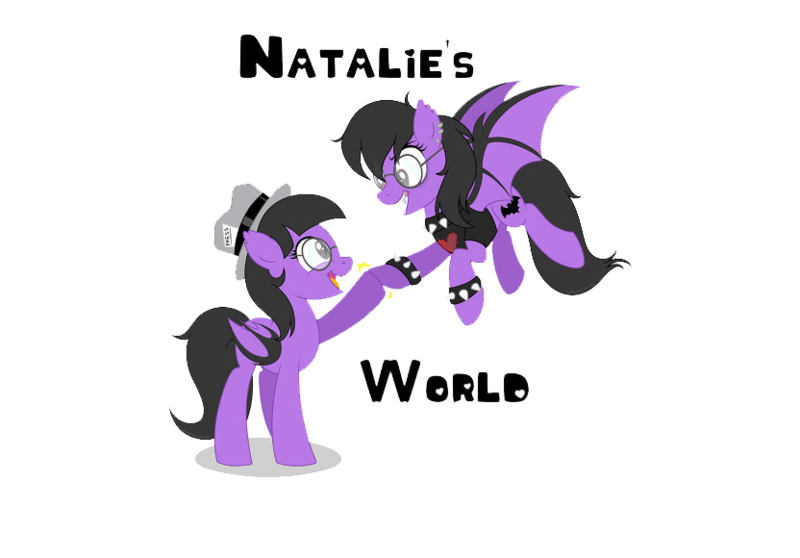 New videos for "The Color Blue", "End of Us, End of Time" and "Titanium White" from "Dinosaur" the movie are all currently in production. Every one of the band's videos were directed by Justin Mosley at Dark Letter Entertainment, including "Mark This" as well as their lyric video "Phantom of the Opera" and the recent "Leeway" video. He also wrote, produced and director the film, "The Devil's Deal", which was recently released internationally through Lionsgate Films. Bibeau has toured extensively and has supported Ace Frehley, John 5 and the Creatures and Red Sun Rising to name a few. Rounded out with a strong lineup of like minded, gifted musicians, Bibeau set out to create a unique progressive sound highlighting melody mixed with complex time signatures, rhythms and arrangements. 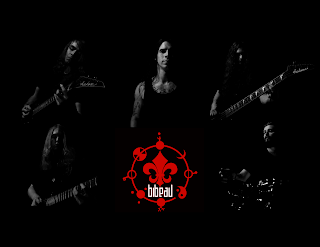 Lead by a dual guitar approach with soulful, soaring vocals and a rhythm section willing to push the boundaries, Bibeau began to craft, record and perform their own material to a growing legion of fans. Bibeau was recorded in the Austin suburb of Georgetown, Texas at Blackroom Studios produced, engineered and mastered by Luke Garrigus. 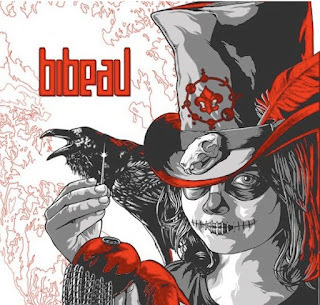 Flynn Préjean from BadMoon Studios created all the artwork illustrations and packing layout design for the debut record for Bibeau. Flynn Préjean has created artwork for Perfect Circle, The Misfits, Danzig, Puddle of Mudd, and Motörhead among many other comic book, movie posters, band poster and music packages. Singer Drew Theiring comments, "I have a habit of writing honestly, taking from things that have happened to me personally or that I've seen happen. Some of the material I had written over a year prior to joining Bibeau. Although a good bit was written as I joined and as things were going on in my life that inspired my lyrics. Also, I've always thrown sound and color together purely on the basis of feeling." The process of songwriting from guitarist Robin Bibeau. "The best way I can describe the songwriting process in Bibeau is me or one of the other guys will have an idea and we will basically present it to the group. Sometimes it will be a riff or two, sometimes it could be the framework of an entire song. We basically all listen to the ideas presented and try to expand upon them in the most natural way possible. Everyone will then begin to refine their individual parts and once the song feels playable from start to finish, Drew will come in and start to add lyrics."